I am Looking for a forever home for a female Labardor, she a beautiful temperament and is very obedient. Approved home only. 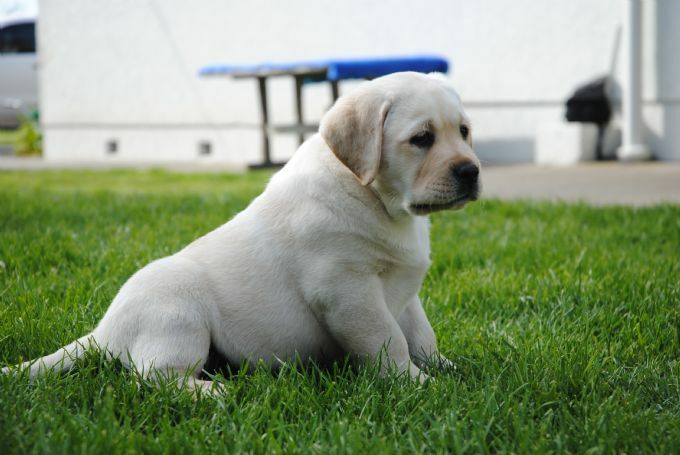 All our Kyeburn adult Labradors (parents) have been hip and elbow x-rayed and they have their eyes checked yearly. All original paperwork will be available to sight on arrival. 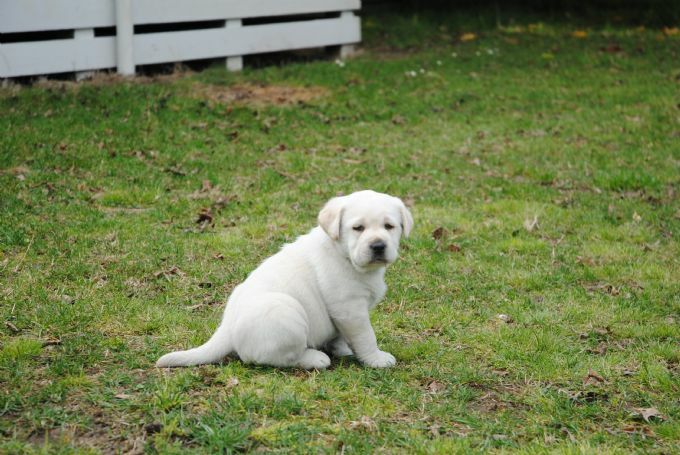 All puppies will be sold with a contract not to be bred from, with the occasional exception . Puppies can be viewed from 4 to 6 weeks. 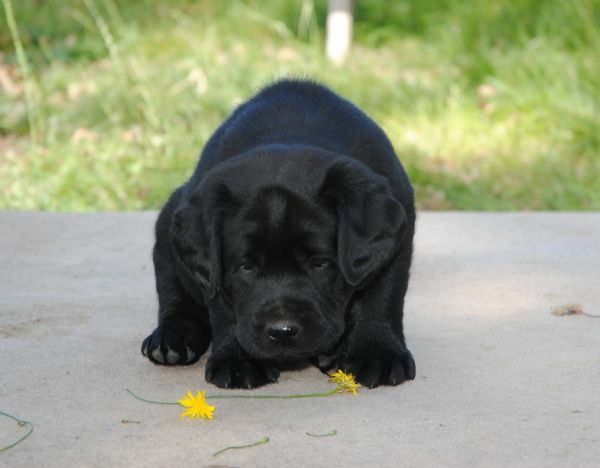 All our puppies will be solicalised and fed on top quality puppy food. All our puppies are on a worming program from two weeks. 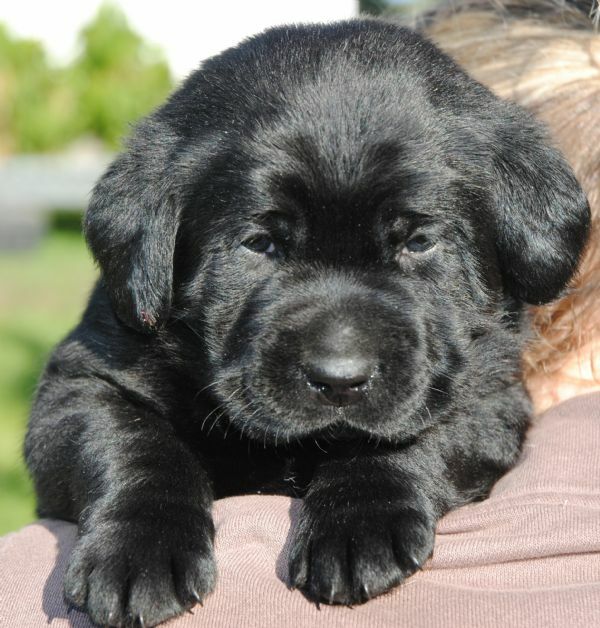 All puppies are sold on the NZKC limited register not to be bred from and microchiped. We welcome any inquires if you are interested in our beautiful Labradors.